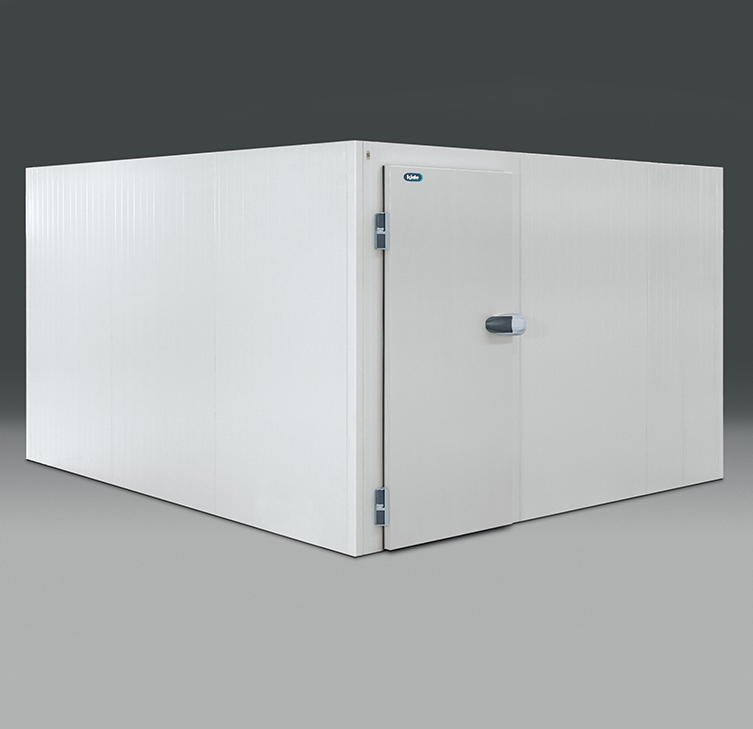 Any business or organization involved in large scale catering or food supply is going to require a commercial cold room to provide sufficient storage space and to ensure that food is kept at optimum temperatures for freshness and safety. 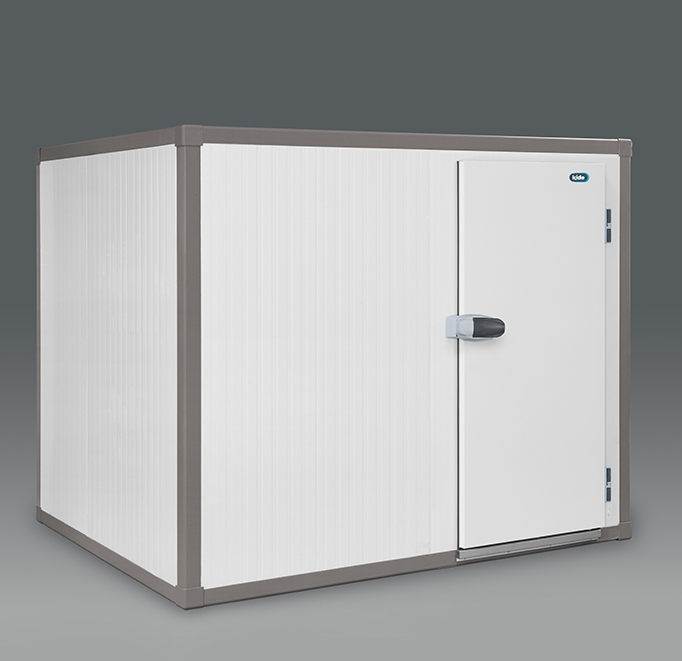 A commercial cold room is also a must for institutions requiring non-edible produce and supplies to be kept at specified temperatures, such as medical laboratories or flower producers. Airtouch supplies and installs a range of commercial cold rooms for industrial kitchens, restaurants, fast food outlets, hotels, hospitals, laboratories and retailers.